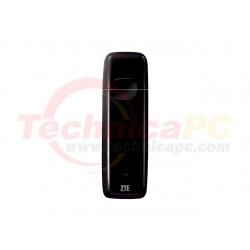 USB modems are easier to use. 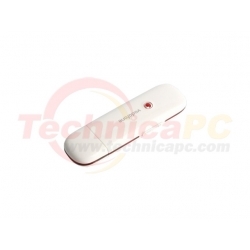 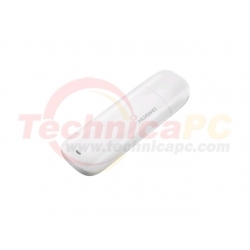 You simply plug Huawei E1550 into the USB port and will soon install itself. 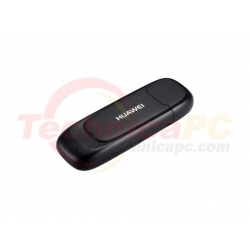 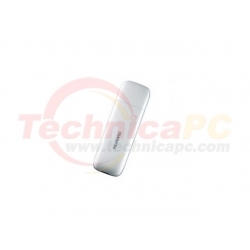 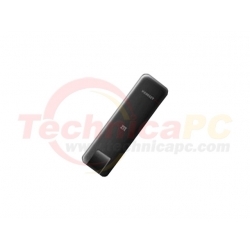 You only need three things to use Huawei E1550 USB Modem from 3 Mobile: one available USB port, at least 50MB of space on your hard disk, and Mac OSX or Windows 2000, XP, Vista operating system. 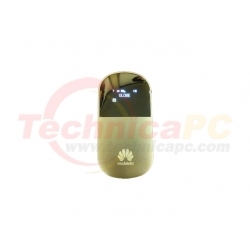 The form of the Huawei E1550 is almost the same as the E156 & 160, simcard contained within and protected. 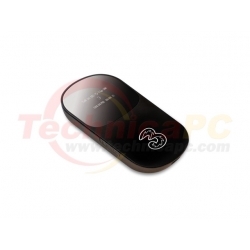 Download Speed up to 3.6 Mbps, Upload speed up to 384 Kbps. 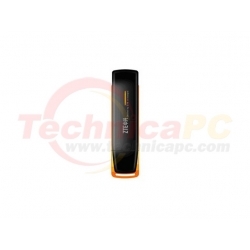 Compatible to almost all type of computer. 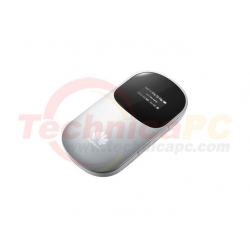 It can be used with any GSM card.